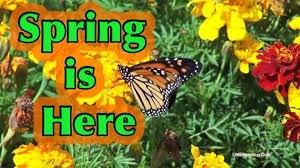 NOW IS THE TIME TO BUY..SPRING MARKET IS HERE! NOW IS THE TIME TO SELL/BUY ACCORDING TO THE MLSLI HOUSING STATISTICS! The housing percentage to buy & sell is the HIGHEST since the "housing bust". Prices in the next year will go up about 1.5%. With the beautiful weather coming make sure you get ahead of the Summer Market!! Call/txt Diane for a complimentary CMA today 631-236-2721 to find out what your home is worth in todays market. 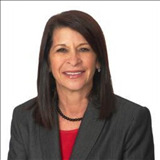 Thinking of buying Diane & Her team can help you every step of the way with Dianes market expertise and over twenty years of experience in Long Islands Real Estate Market how can one go wrong?! 72% now is a good time to buy a home!